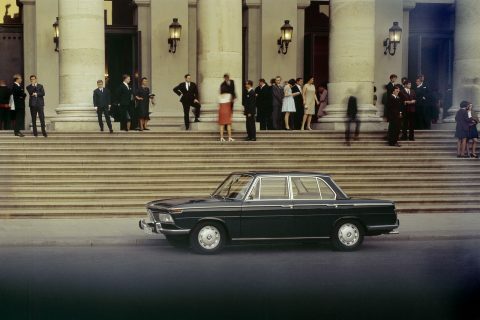 Available from 1962 to 1972 across four engine sizes and two body styles, the sedan-or-coupé Neue Klasse was the German automaker’s first real attempt at capturing the heart of the market. BMW knew the car’s structure and engineering approach was sound—something early owners soon learned, too. 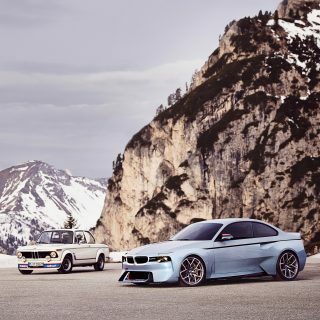 It quickly earned a reputation for being a fast, efficient, fun-to-drive, and practical family car—goals you could say even the current 3 Series is still evolving to hit. 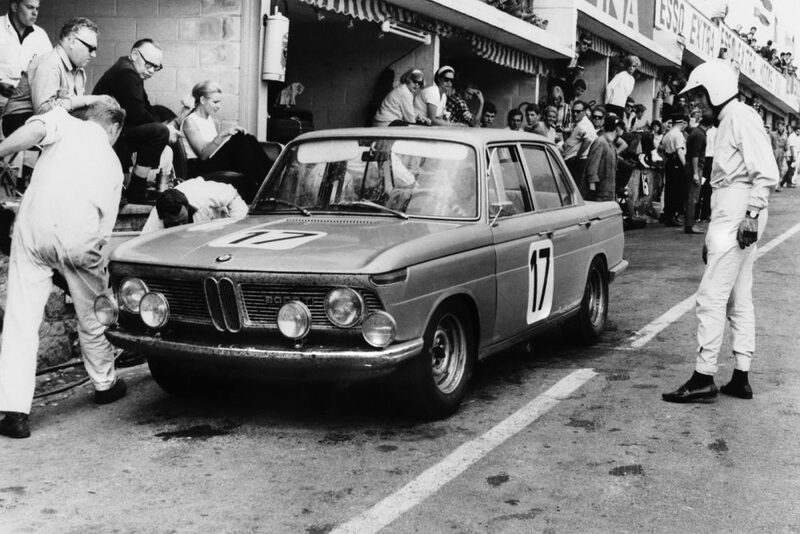 Once BMW dropped a hot-rod motor into the car, privateer racers found themselves at the front of grids across Europe, courtesy of the car’s natural speed—I’m sure a few even forgot to wipe the numbers off the side before driving home at the end of a race weekend. 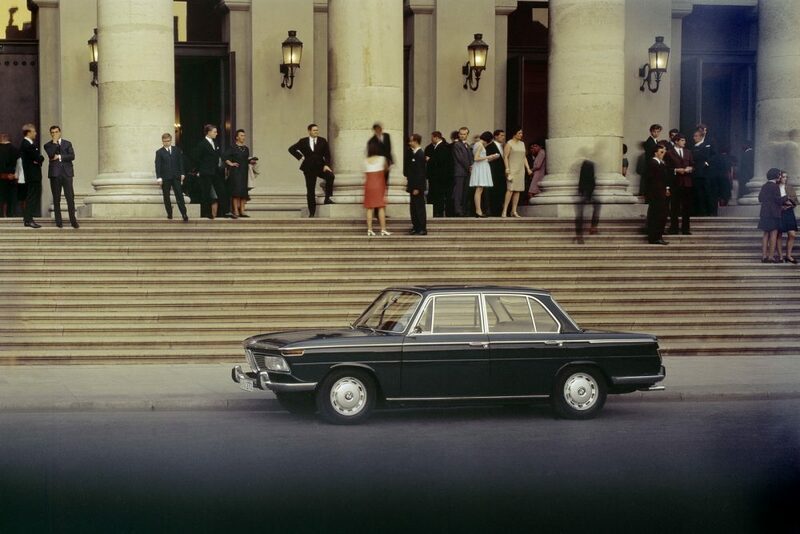 Though all Neue Klasse cars were agile, the 1800 TI and 2000 TI were particularly quick. 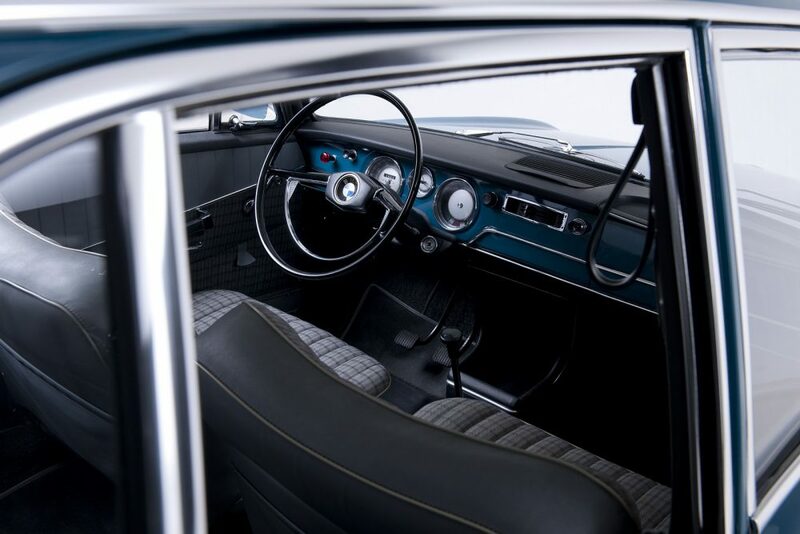 In the hands of Hubert Hahne, by 1964 the car had won the German Circuit Championship in style, collecting 14 of the 16 winner’s trophies. 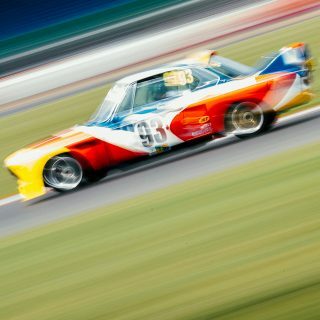 As with many of the classics we covet here at Petrolicious, it’s a car that was a great race car because of its great ‘road car’ engineering. 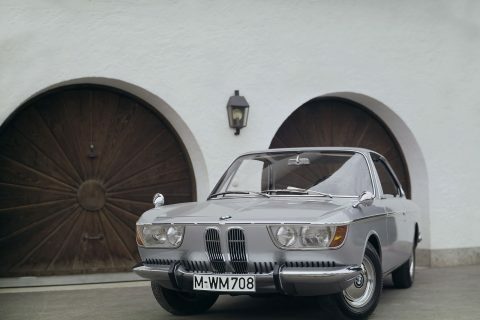 Everything from its advanced range of ‘M10’ 4-cylinder engines to body construction, to its forward-thinking independent rear suspension, made it a formidable on-track competitor against rivals that were road cars first, race cars second. For customers, it was so popular that the range saved the company—freeing up money and stoking interest in motorsport to see just how good the cars were. 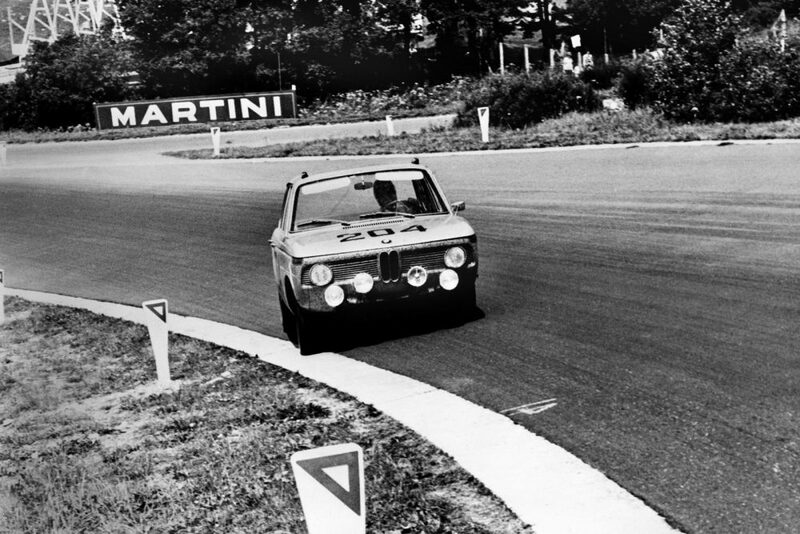 Hahne wasn’t the only successful driver to race BMW saloon cars, but he was the driver who performed the Neue Klasse’s most impressive feat yet: by setting an unbelievable time on the Nürburgring Nordschleife. It’s a track that’s supposed to bring out the best in drivers, and often does. 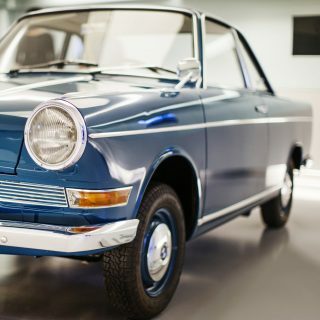 The ultimate evolution of the car in 1966 saw the Neue Klasse fitted with a 2.0-litre engine with more than 120 horsepower in production specification—a figure no doubt beefed up by BMW’s nascent motorsports division for Hahne. The 1966 German Grand Prix was held at the track, and before the Formula 1 cars sounded off, a number of support races were held, including one for touring cars. 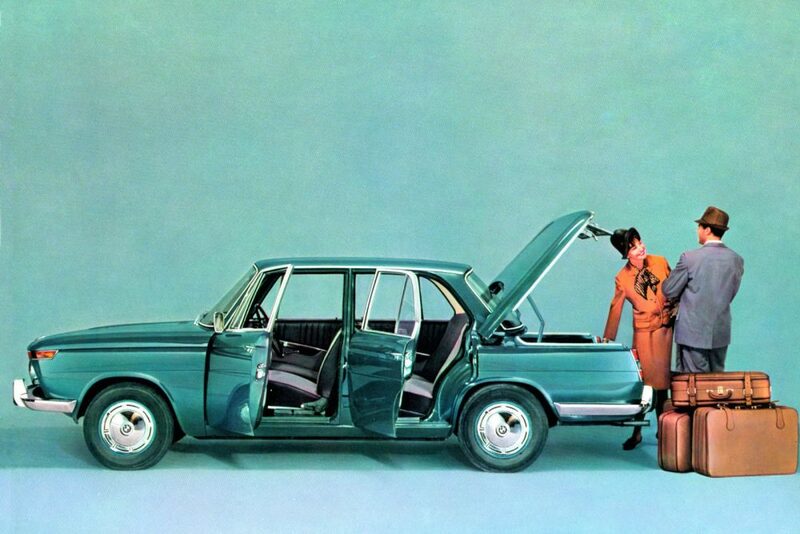 Hahne’s 2000 TI was, predictably, a front-runner, but the crowd wasn’t ready to process what they were about to see. 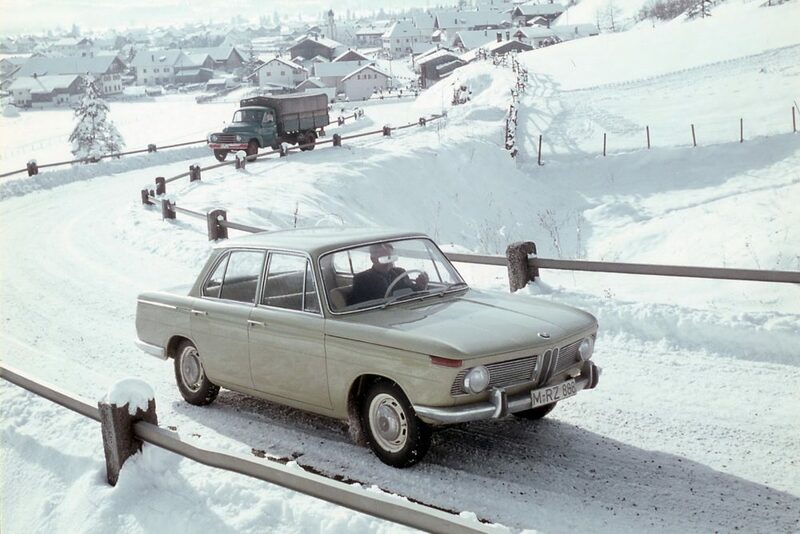 Hahne—drifting over nearly the entire race—set a timed racing lap of less than 10 minutes, a feat that likely had everyone watching wanting a brand-new BMW 2000 TI. Why? 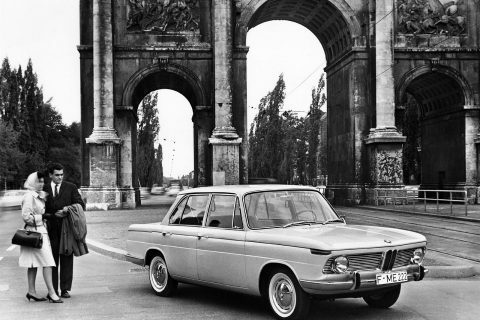 There’s simply nothing like seeing a street worthy car perform—and defeat—dedicated race cars. 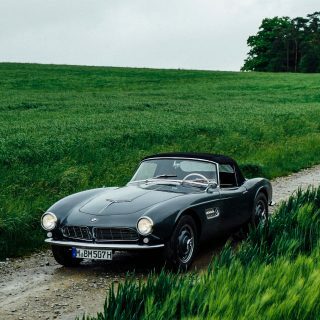 Manufacturers, from Ferrari to McLaren, have long demonstrated that certain road cars are every bit as capable as the latest race cars. 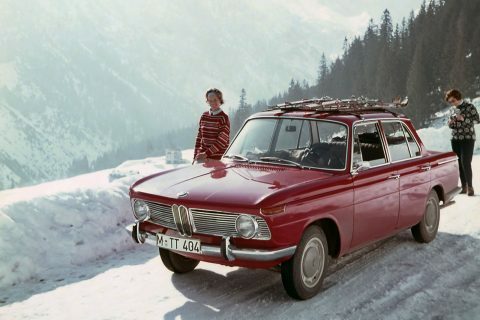 What Hahne did was to demonstrate just how good the company’s “family car” really was—a tradition that BMW continues in touring car competition to this day. Love the NK. 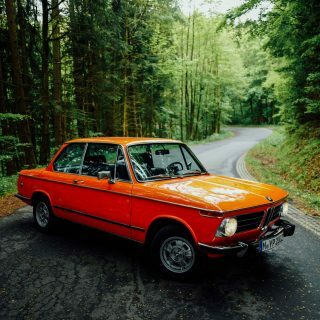 Bought a ’76 2002 when I was 15 as my first car. I love the thing to death. My dad since picked one up for himself. 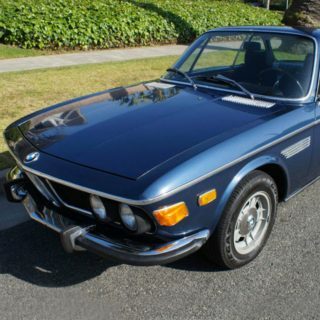 I would love to scoop a 2000tii or something and get a 4dr NK to hot rod like we’ve done the 2002s. 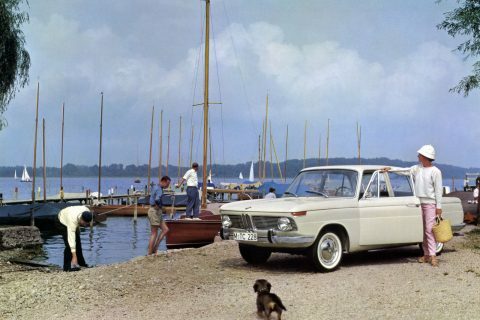 Nice article, not enough love and knowledge around the New Klasse but I guess they’re not as plentiful or popular as the 2002.